Lighthouse-Academy: Falling Through The Ceiling: Our Family ADHD Memoir. 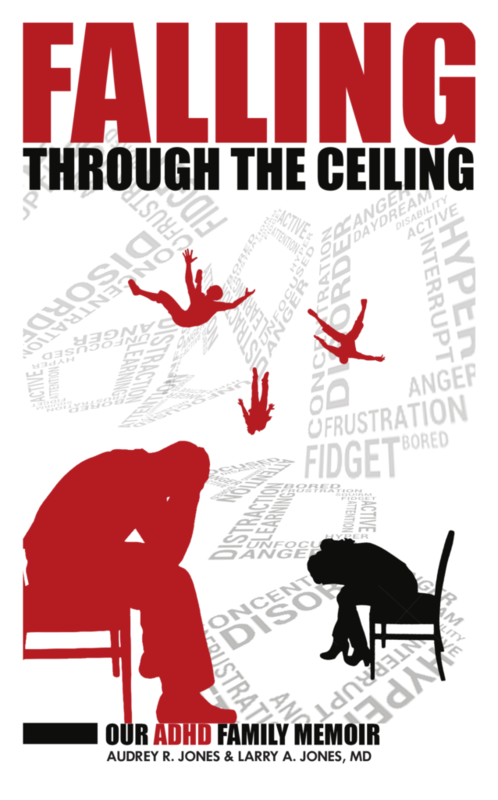 Falling Through The Ceiling: Our Family ADHD Memoir. 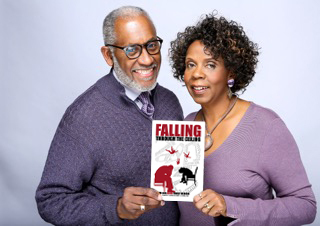 Authors Audrey R. Jones and Larry A. Jones, M.D.